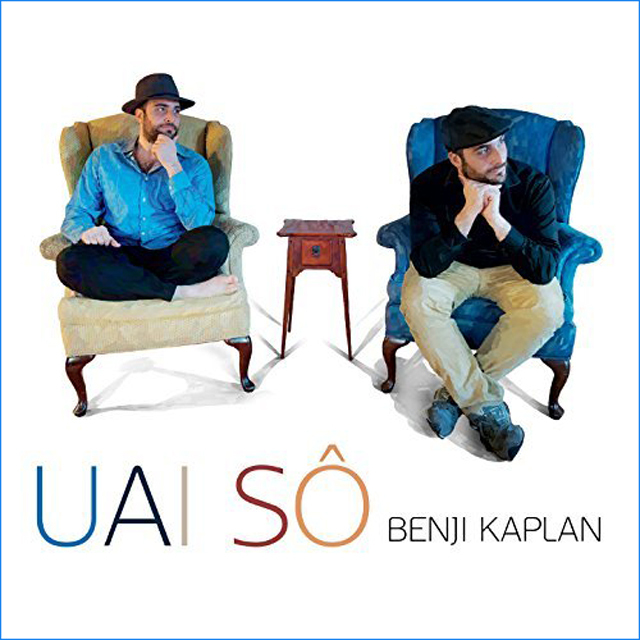 The glorious albeit devilishly complex writing and the spirited and eloquently ornamented playing by Benji Kaplan and the wonderful members of the ensemble on Uai Sô does serve Brasilian music in general and the music of Guinga in particular, upon whose melodic and harmonic ideas it appears to be modelled, uncommonly well. The programme is framed by “Amargura e Doçura” and “Fuga de Alcatraz (voice and guitar version)”, two among the most ambitious repertoire that Benji Kaplan has endevoured to put down on record. In fact I would be really interested to see what Kaplan comes up with next for it is hard to imagine how anyone – certainly not a son of the soil, so to speak – could top that. Benji Kaplan’s “Amargura e Doçura” is truly special, not the least because of its lyrics by Rita Figueiredo (Kaplan’s wife). Its melodic and harmonic character possesses immense energy requiring virtuosic gestures both difficult and intricate from every performer and deeply emotional delivery of the lyric by Benji Kaplan, whose performance infectiously realises both great virtuosity and credible emotion and lyricism to the generously proportioned melody. At the bottom end of the programme is the beautifully spare version of “Fuga de Alcatraz (voice and guitar version)” – spare only because Benji Kaplan appears alone bathed in what can only be described as moonlight to seeming say “God-speed…” and wish him away on his solo flight. Both pieces are redolent in Kaplan’s idiosyncratic and exploratory style, thematically challenging and boldly expressive. We can understand readily enough why Guinga found so much to admire in this composer’s music. And for good measure Benji Kaplan returns the favour with the utter perfection not only of these two pieces but the entire repertoire of twelve pieces as well – enlivening, at every turn, Guinga’s own distinctive style with idiomatic expressions by Kaplan that pay him rich tribute. Also within this powerful programme are players of exceptional individual skill who forsake singular voices here in order to submit to the collective spirit of the works themselves. This is actually a bigger deal than could ever be imagined or expressed in a five-hundred-or-so (word) review. 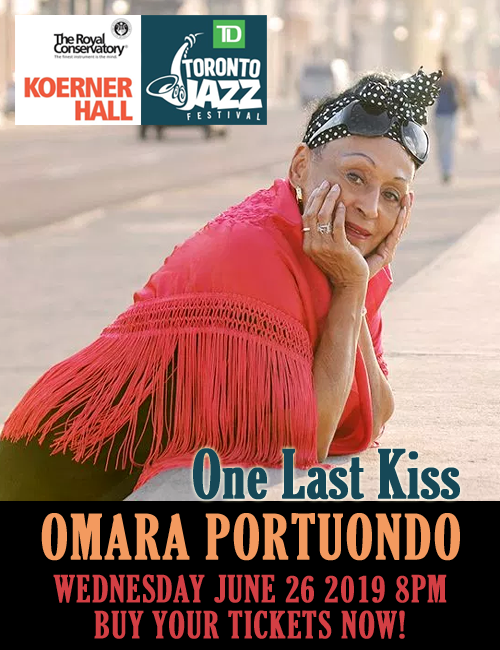 At any rate, the total lack of vanity in these performances and the relaxed grace and respect with which each and every member of this ensemble treats their fearless leader, Benji Kaplan, is a beacon of light from a generation that doesn’t always acknowledge the great ancestors who went before them, much less one of their own whose genius they must surely be envious of.